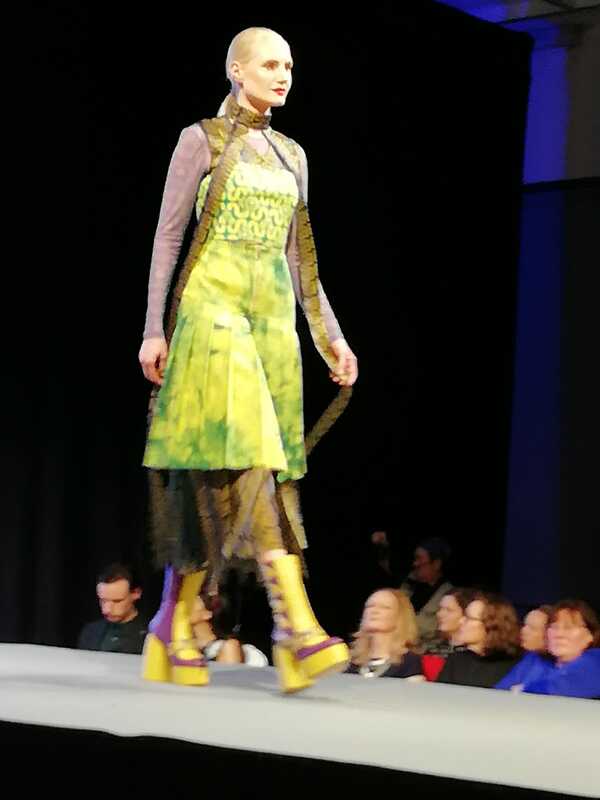 Irish Fashion Innovation Awards 2019 in March with fashion, hats, jewels and accessories hailed a spectacular night with Students and established Designers showing creativity and flair in their garments, millinery, jewellery and accessories. 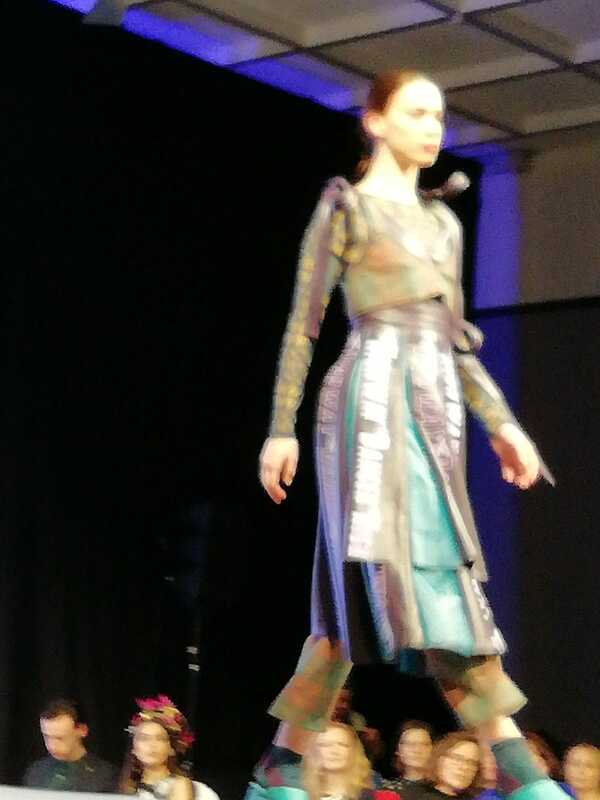 Below is a selection of pieces on display designed by the students who featured in the show. 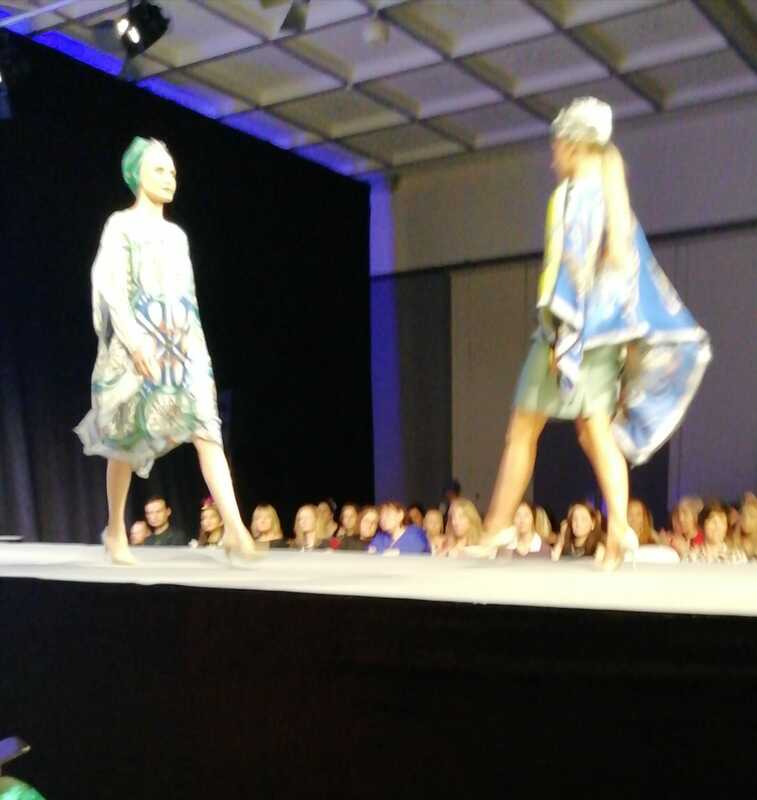 Whilst Anne Mc Guigan was the overall winner, we snapped many of the students designs from most of the seven colleges. 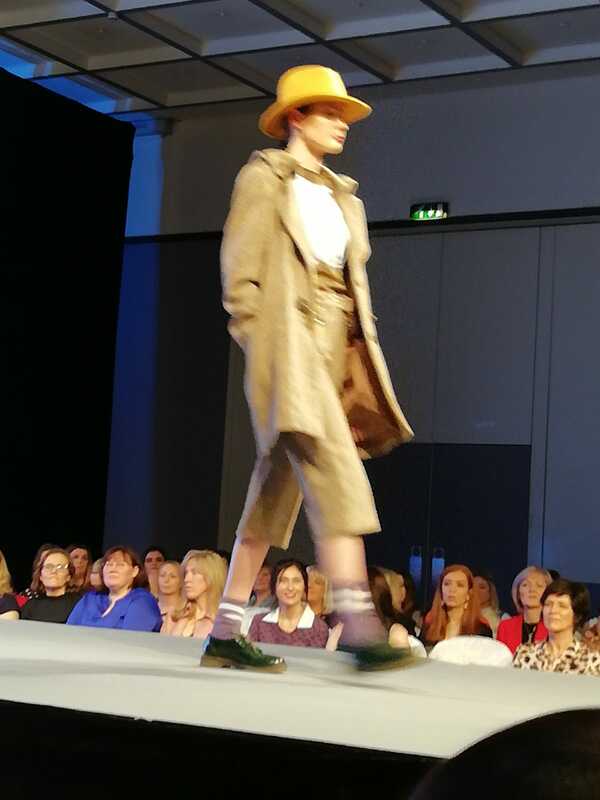 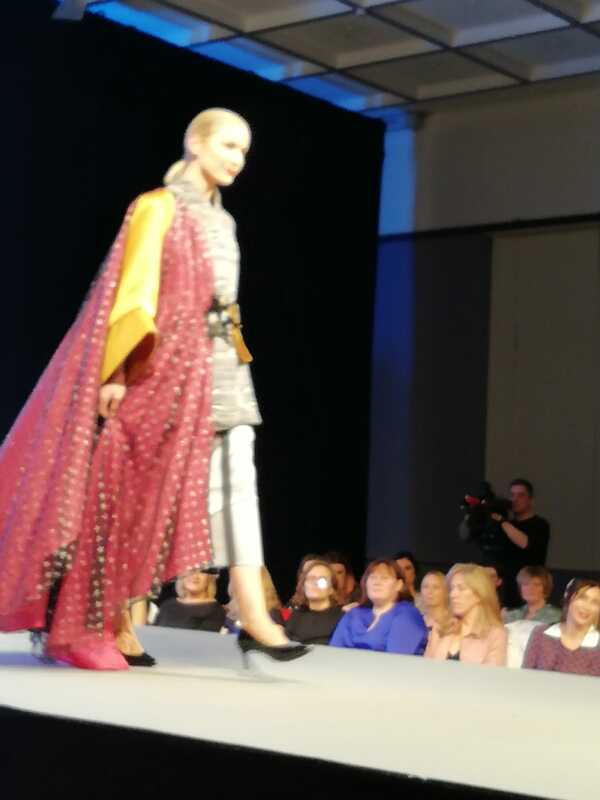 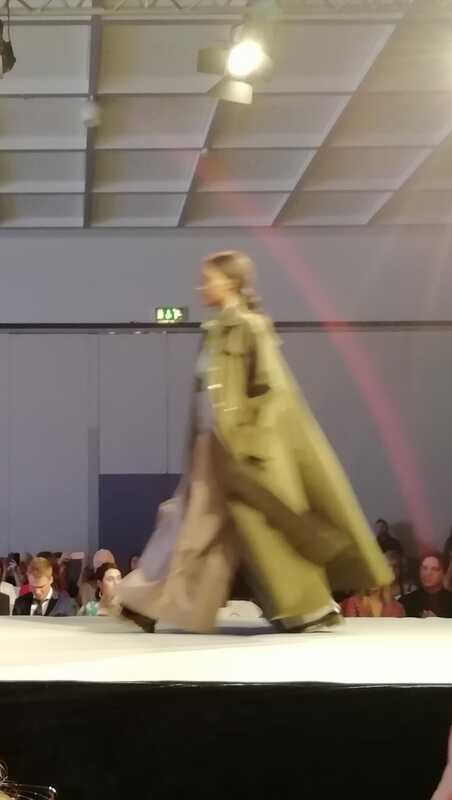 Also, the category ‘Ones to Watch’ had Aimee Egan (from LSAD Limerick) designers in practical waterproof coated rainwear with linen and natural fabrics. 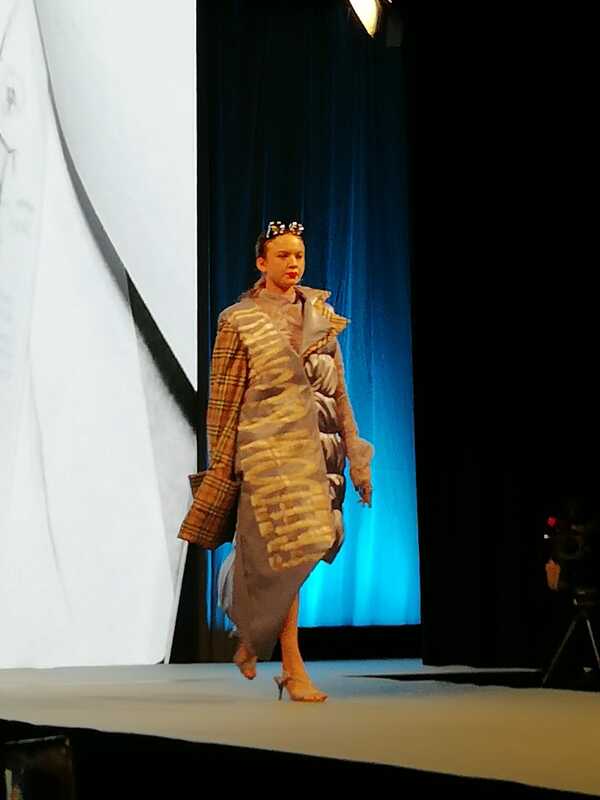 The Awards night is a launching platform for designers to climb the competitive fashion ladder. 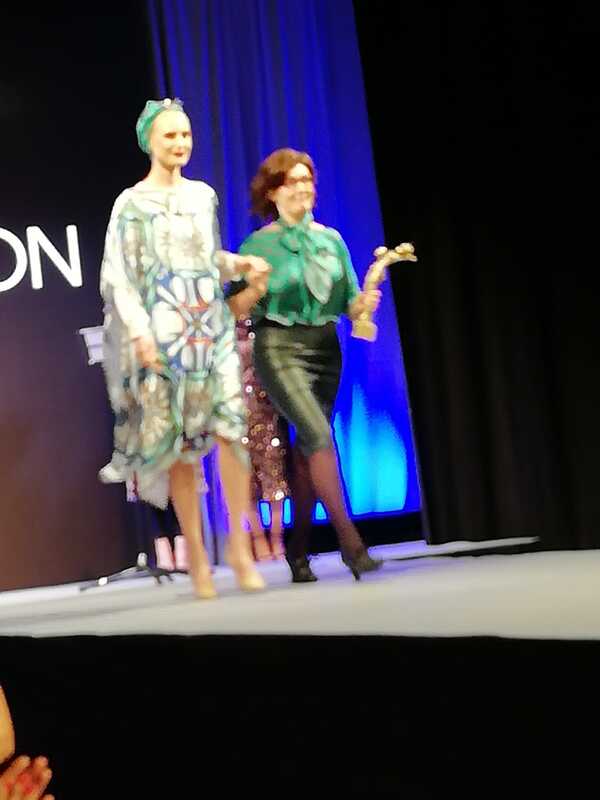 Other winners were Rita White for her scarfs, Ashleigh Myles for Millinery and Emer Roberts for Jewellery and Student Designer of the Year was Holy Rose Twomey. 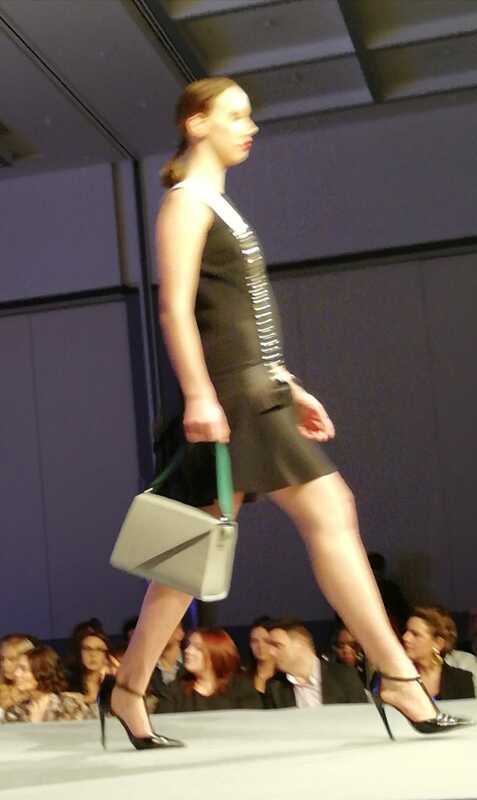 Pynck also captured some video footage of the night, click below to enjoy! 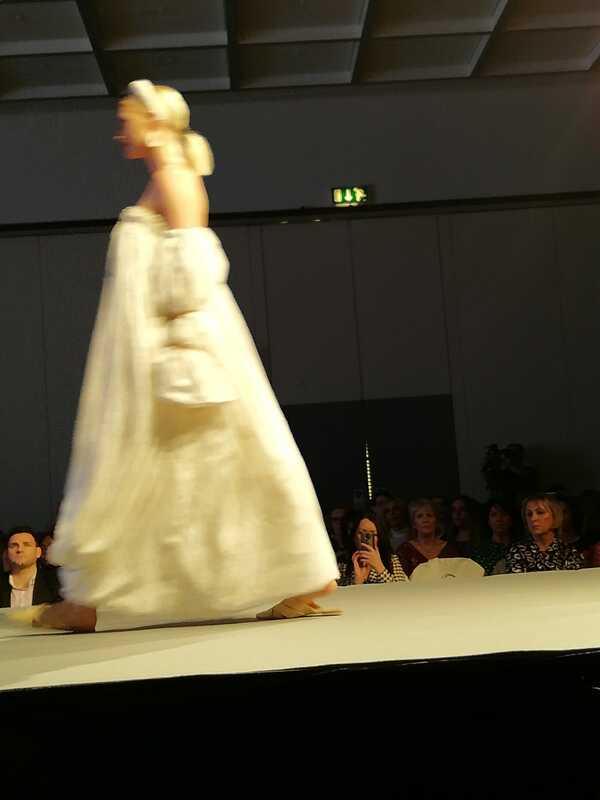 On the night, it was not only fashion but Millinery, Jewellery and Accessories. 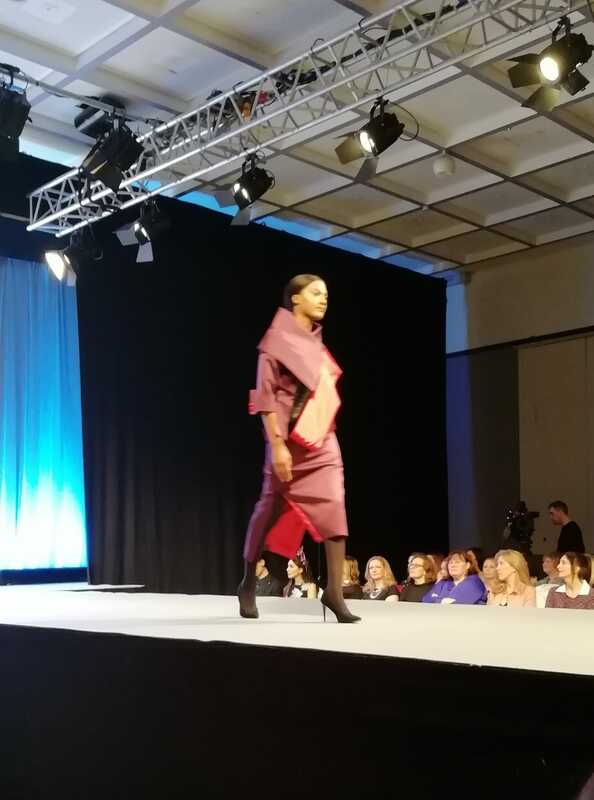 In the video, one of the finalists: Fiona Mulholland theme was “challenging gender sterotypes” with a simple tie worn over a white Brown Thomas dress. 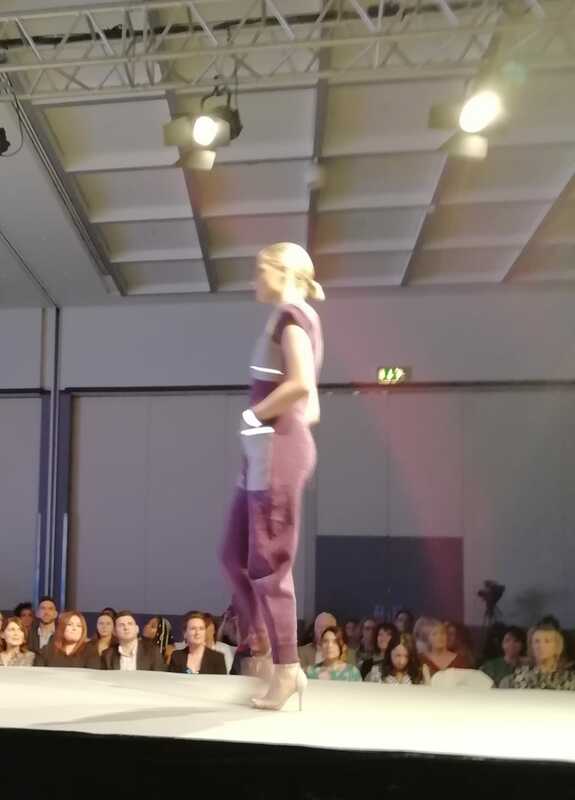 Also Emma Roberts, Winner of the Jewellery catagory, had q diamonte collar piece worn with a pale pink dress. 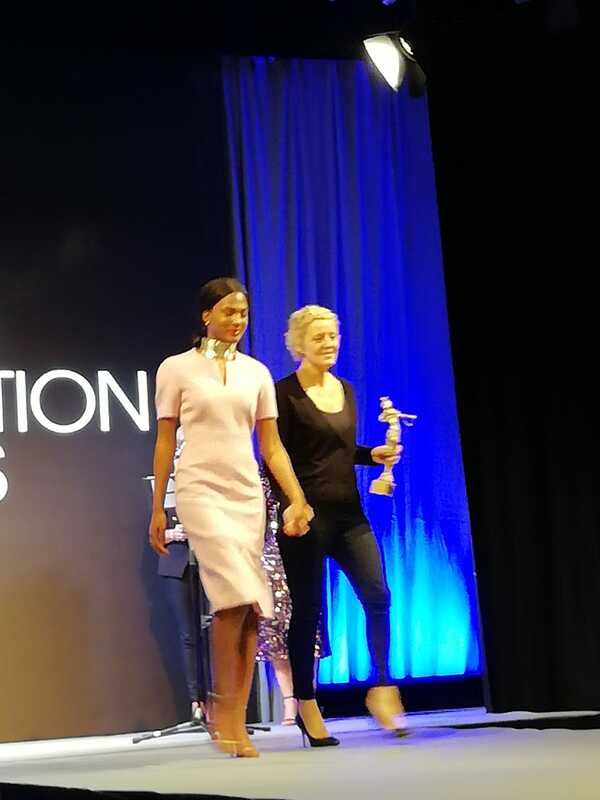 Victoria’s Secret is not done yet!